Active Washington State Board Medical License. Active Texas State Board Medical License. Certificate of Completion of Advances In the Use of Botulinum Toxin Type A for Pain Management. UT Medical School at Houston, TX. The Houston Sleep Medicine Institute. Mentor: Todd J. Swick, M.D. VA Merit Grant Review, Ad-hoc. 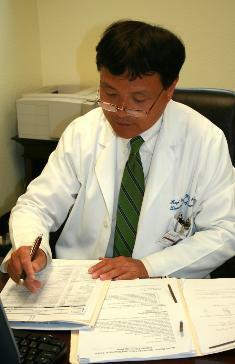 Command (USAMRMC) Grant Review Panel Member 2002.